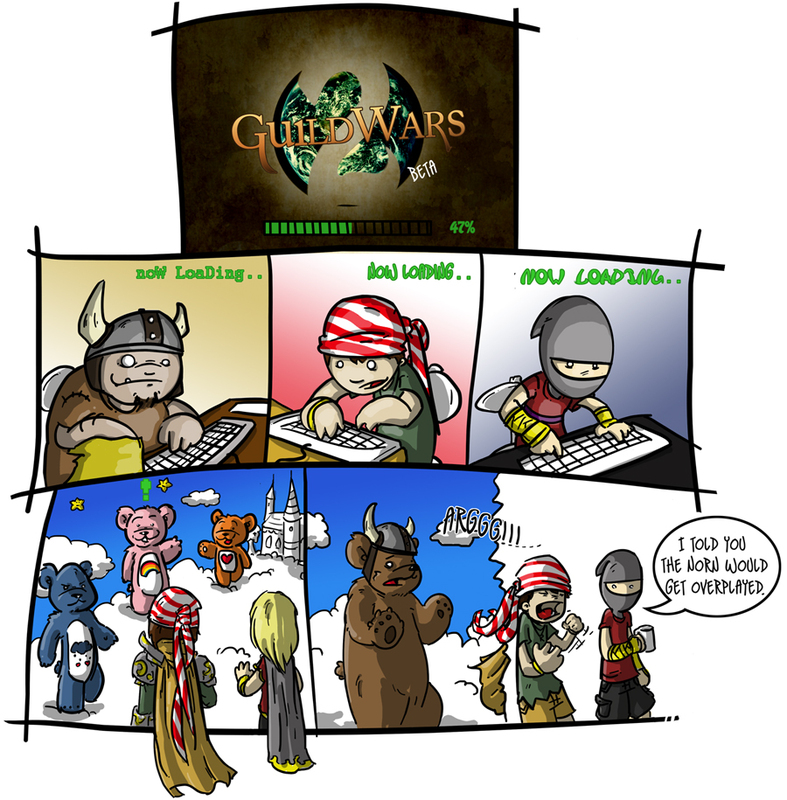 In guild wars 2 Norn are people who can turn into bares. Bares huh? Do they shave?